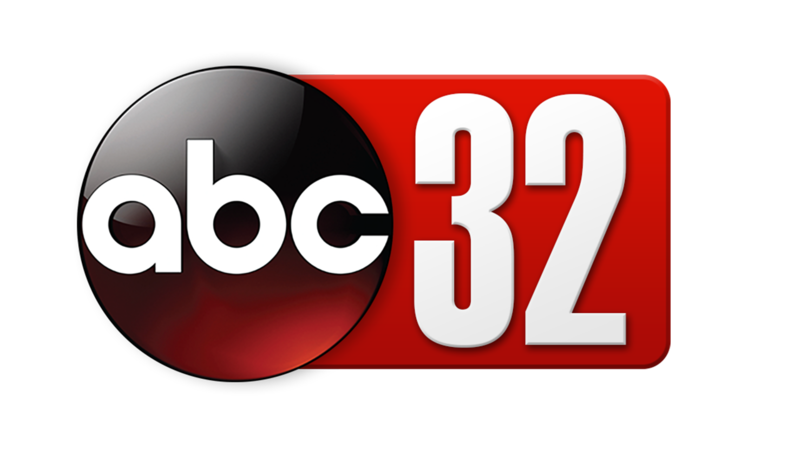 Former Sidney Lanier High School and University of Alabama fullback Johnny Davis has been selected as the 2018 Raycom Media Camellia Bowl Alabama Football Legend Award, presented by Regions Bank. Davis will be honored at the 2018 Raycom Media Camellia Bowl Alabama Football Legend Luncheon, which will be held Friday, Dec. 14, at the Renaissance Hotel. Tickets for the luncheon are on sale through the Camellia Bowl (www.camelliabowl.com) website. Previous Alabama Football Legend Award recipients include former Florida State head coach Bobby Bowden (2014), former Auburn head coach Pat Dye (2015), former Alabama All-American linebacker Woodrow Lowe (2016) and former Alabama head coach Gene Stallings (2017). A native of Montgomery, Ala., Davis played football for some the game’s most iconic figures, including Paul “Bear” Bryant, John McKay, Bill Walsh, Sam Rutigliano and Marty Schottenheimer. He not only learned the game of football from some of the best, but he learned how to be successful off the field too. He has taken those life lessons and now gives back to the community as an educator and motivational speaker. He is also a professional jazz and gospel pianist. Davis was a standout running back and linebacker for the Sidney Lanier Poets. He was a 1973 high school All-American and was named to The Birmingham News All-State team. He had 250 rushing attempts for 1,152 yards and six touchdowns his senior year. He also earned five letters on the varsity track team in the shot put and discus throws. Davis then honed his skills at The University of Alabama, where he led the Crimson Tide in rushing three times in four seasons. Bryant once referred to Davis as “the best fullback I’ve ever coached.” He finished his career with 447 rushing attempts for 2,195 yards and 21 touchdowns. 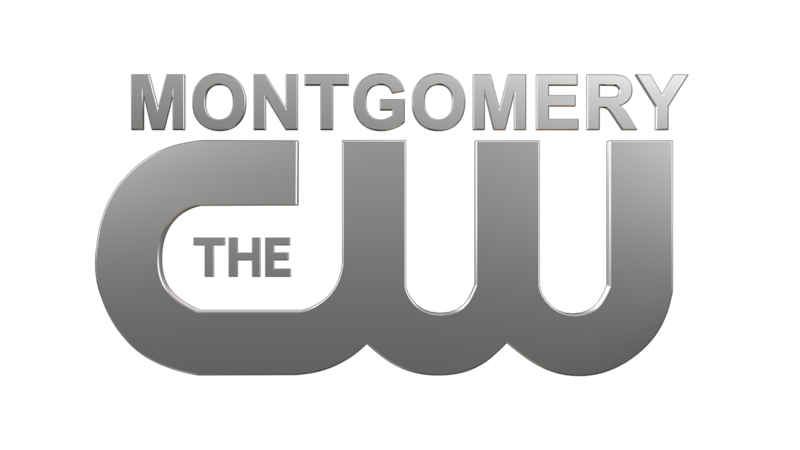 He won numerous awards during his four-year career in Tuscaloosa. Davis was a 1977 UPI Second-Team All-American and three-time All-SEC pick, including first-team All-SEC honors in 1977. He was named the ABC Sports Chevrolet Player of the Game against Auburn (18 carries; 98 yards) in 1975 and LSU (23 carries; 126 yards) in 1977. He played in two Sugar Bowls, one Orange Bowl and one Liberty Bowl in his career. He ran 24 times for 95 yards in the 38-6 shellacking of Ohio State in the 1978 Sugar Bowl. It was the first-ever meeting between the schools. Alabama compiled a 42-6 record and won three SEC Championships (1974, 1975 and 1977). He was a member of the Omega Psi Phi fraternity. He was also roommate of future Pro Football Hall of Fame tight end Ozzie Newsome. 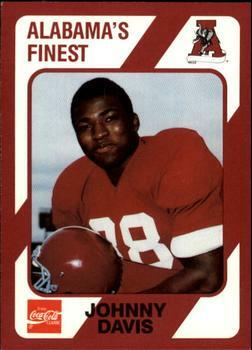 A second-round draft pick by the Tampa Bay Buccaneers, Davis played 10 seasons in the National Football League with the Buccaneers (1978-80), San Francisco 49ers (1981) and Cleveland Browns (1982-87). He played in 119 career NFL games and finished with 314 carries for 1,019 yard and 15 touchdowns. He helped the 49ers to a 26-21 win over the Cincinnati Bengals in Super Bowl XVI at the Pontiac Silverdome outside Detroit.